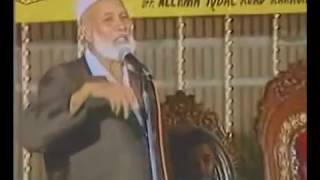 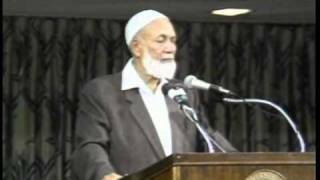 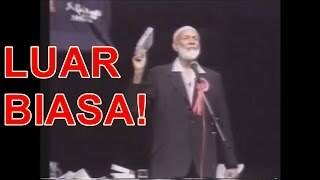 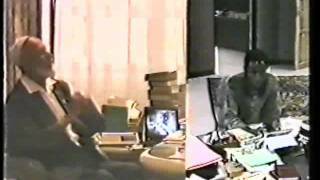 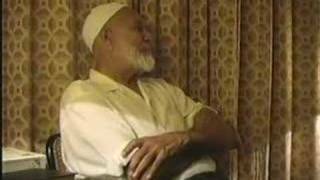 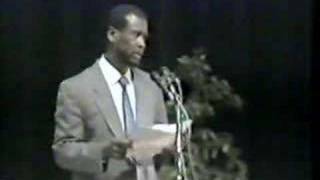 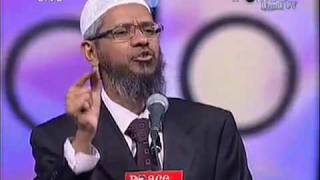 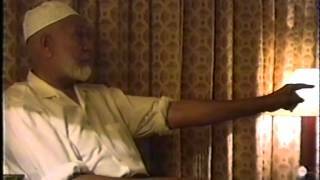 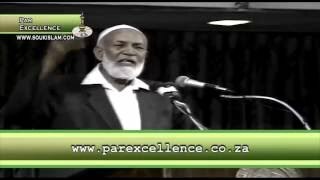 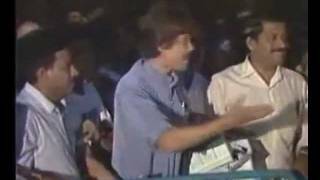 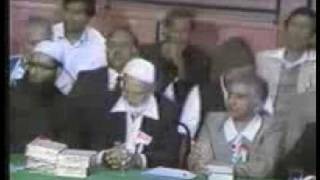 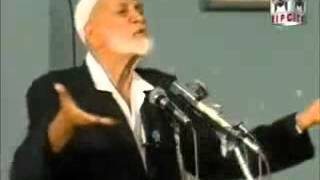 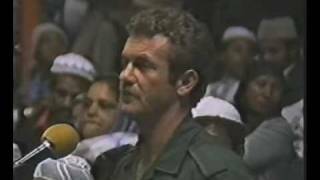 Ahmed Deedat Answers: "Corruption in Bible or Quran?" 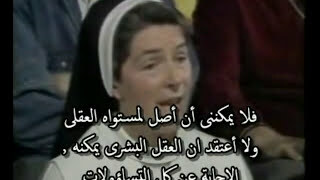 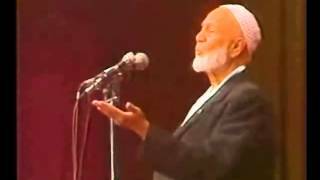 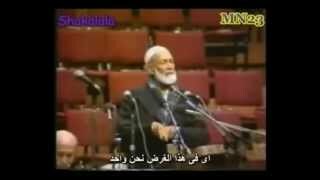 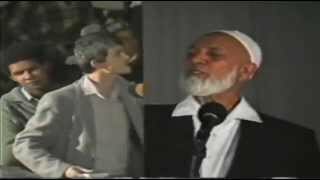 Ahmed Deedat Answer - Did the disciples 'worship' Jesus as God? 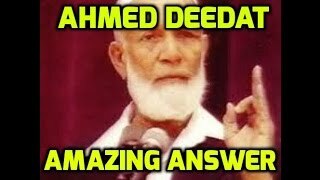 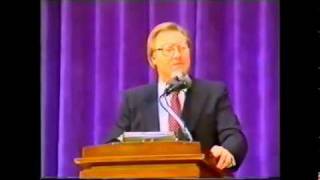 Coward Tries to Extinguish the Light of Islam... Deedat Wins Again!